Ecopia.ai is an industry leading artificial intelligence company that specializes in extracting insight from geospatial big data. Our intelligent systems leverage groundbreaking advancements in machine learning to convert high-resolution imagery of our earth into HD Vector Maps. We provide actionable insights for observing, analyzing, and monitoring business processes including asset management, risk assessment, and disaster response for organizations around the world. Learn more about how we got to where we are today. Our core technology was developed through PhD research at the University of Waterloo, a globally-recognized leader in computer engineering. 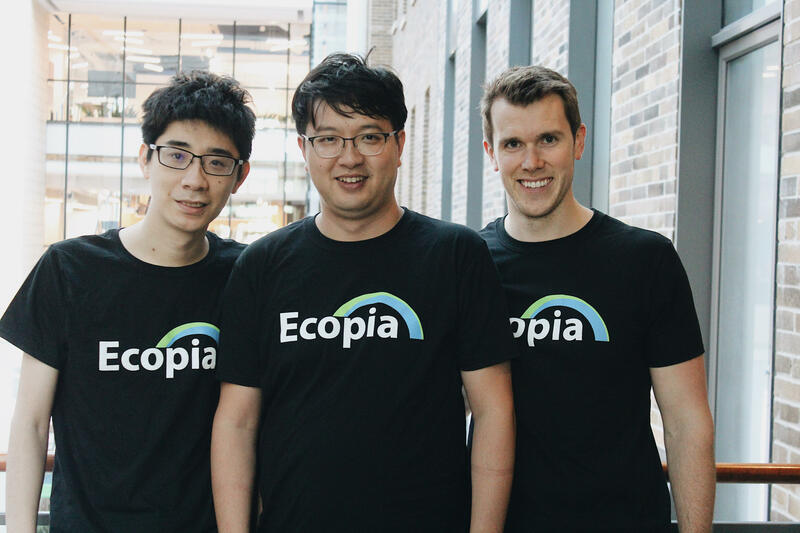 After being awarded the Science and Engineers in Business (SEB) grant from the University of Waterloo and Federal Government of Canada (FedDev), the technology was spun out of the university, and Ecopia.ai was founded. This allowed the first founders to begin exploring business opportunities and build our initial prototype. Founding team was formed, we obtained our first customer, and hit the ground running with steady sales growth and product development. With a strong customer base and global partnerships, Ecopia.ai expanded the team with an office in Toronto, Ontario. Further, our first continental scale customer project was secured, where we mapped 20 million buildings over 7.6 million km2 for an Australian federal organization, PSMA. Ecopia.ai continues to see strong organic growth, more than doubling revenue and number of employees for the fourth year in a row. Ecopia.ai solidified our presence in the United States with an office in San Francisco. Further, we formalized a powerful partnership with DigitalGlobe, and generated the first and only complete HD Vector Map of every building in the United States. This HD Vector Map will be updated every single year from the freshest satellite imagery available, and each building will be attributed with additional information such as address, point of interest (“POI”), and other building-related attributes. Ecopia.ai is committed to achieving global coverage with our HD Vector Maps, and maintaining these maps, further enhancing them with increasingly valuable information. Our goal is to create the most accurate, up-to-date, complete digital representation of our earth.